The Mighty Penguins hosted our first ever Girls Only event on the ice at UPMC Lemieux Sports Complex! 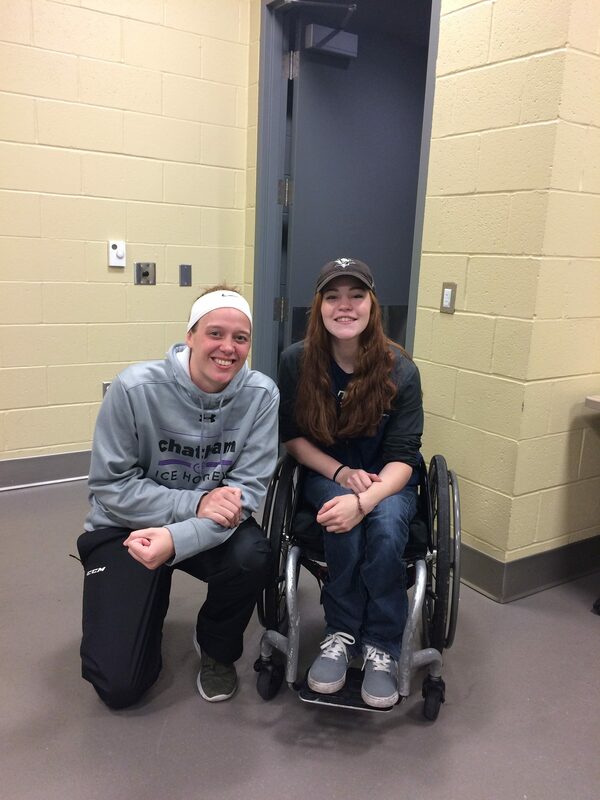 We had new players, current players, girl scouts and Chatham University Women’s Ice Hockey team. 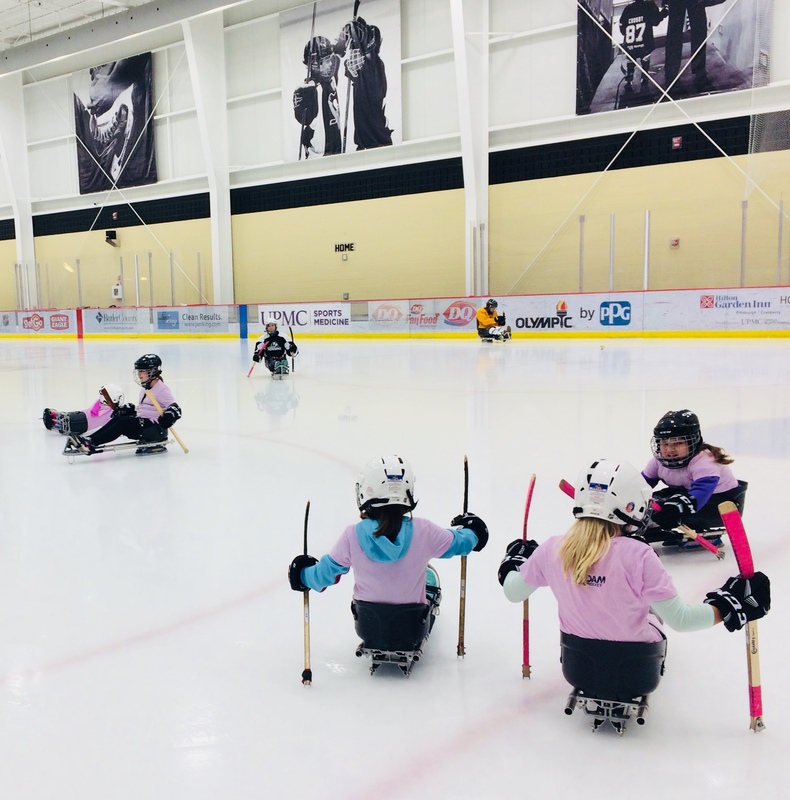 The Mighty Penguins wanted to follow the World Girls Hockey Weekend initiative and try it our way….on sleds! Introduce girls and women to basic ice hockey skills in a positive, fun and safe environment. Inform females about ice hockey opportunities in their community. Educate participants about fair play, sportsmanship and teamwork. Celebrate female ice hockey, introduce participants to new friends and help them fall in love with the game.